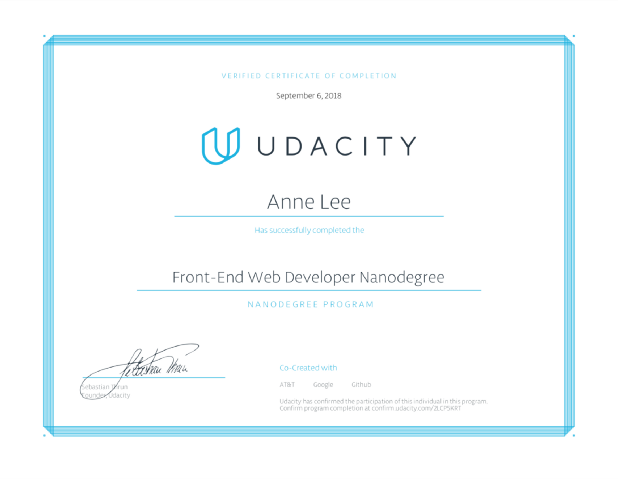 What I learned about leading a design system in 2018. 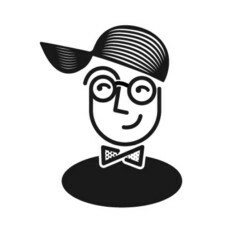 A browser extension that makes Twitter fly! 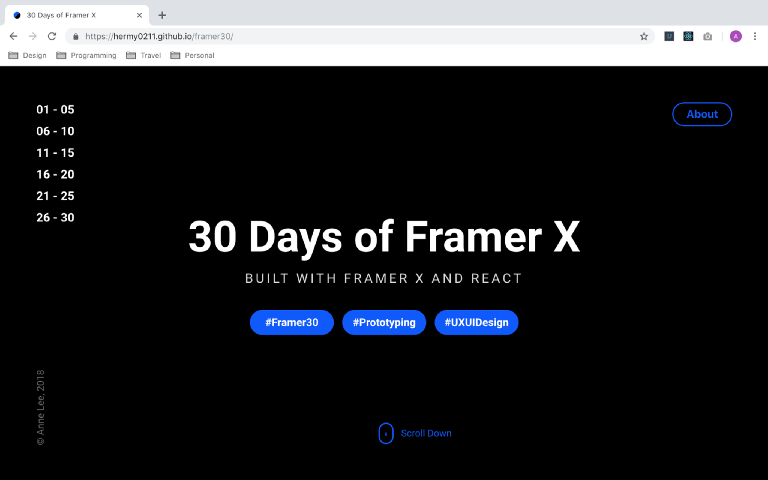 Last week, I started a project called “30 Days of Framer X”, an experimental project in which I create 30 Framer X prototypes within 30 days.